Revenge may be too harsh of a term to use. 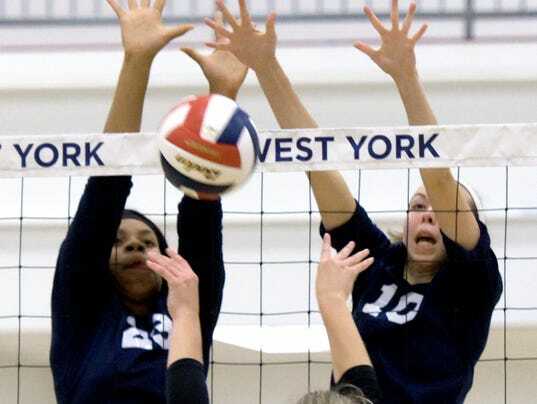 The West York girls’ volleyball team, however, is certainly looking to make amends for last year’s PIAA Class 3-A semifinal loss. After the Bulldogs knocked off Pope John Paul II on Saturday, Nov. 11, in the state quarterfinals, the York-Adams League champions will return to the state semifinals for a second year in a row.